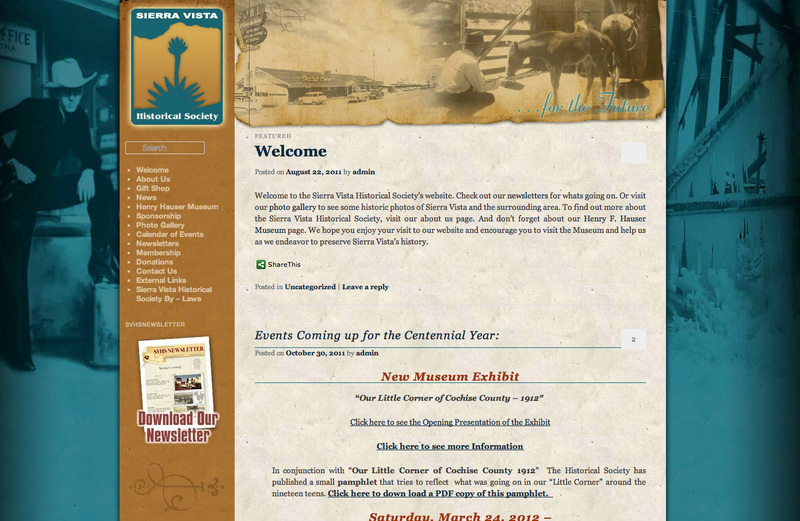 I built this website for the Sierra Vista Historical Society. It is based on WordPress which allows members of the society to edit and update the website themselves. Click here to visit the website. 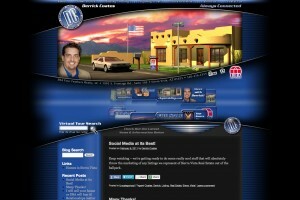 This website is one of my most advanced website designs which takes advantage of a broad range of my skillset. The website uses a combination of 3D modeling and animation, After Effects video editing and Flash animation to produce the centerpiece on the home page. Other features of this website include a custom mortgage calculator, WordPress driven features and more. Click here to visit this website. 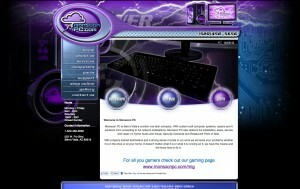 This website I designed for Monsoon PC in Sierra Vista features a combination of 3d animation, video editing and flash animation. 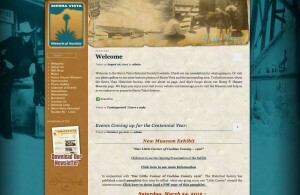 Click here to view the website.